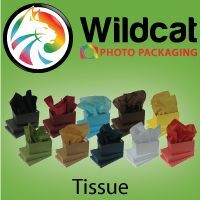 Use Wildcat's colorful Tissue to match or compliment your packaging. 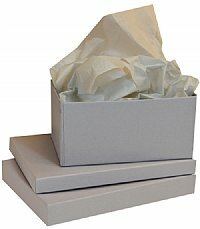 Fold it around prints or use it in Retail Tote bags. 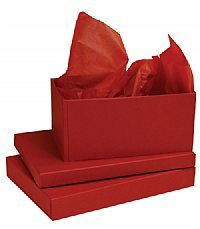 It's a great way to add value while projecting your brand.